I have been flipping through the television dial (yes, television used to have dials that you actually got out of the chair and turned) and hit upon Guitar Center Sessions on the Audience channel. 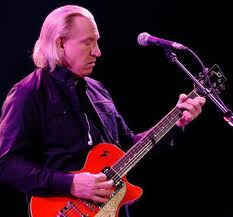 Tonight’s episode features Joe Walsh, one of the all time greats. This guy isn’t just a great guitar player. He has lived one crazy life. Walsh has had a varied career as a solo artist and member of several bands, but he may be best known as one of The Eagles. 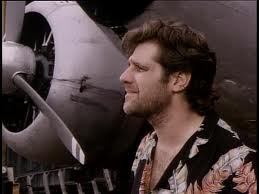 That band was founded by Don Henley and Glenn Frey. When the band broke up, they both had successful solo careers. Frey even spent some time acting on Miami Vice. Miami Vice made Don Johnson famous for his white suits, pastel shirts and cool cars. He was the definition of the 1980s. Johnson tried to parlay his television fame to the movies, but, like many television stars, the transfer didn’t go so well. However, he just appeared as a plantation owner in Django Unchained, the controversial and Oscar-winning film by Quentin Tarantino. 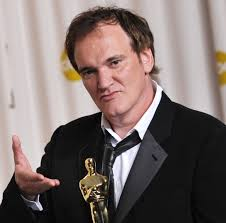 Quentin Tarantino came to the attention of most people when he made Pulp Fiction. Of course, that was a ground breaking film that revitalized the career of John Travolta. He danced. He killed. He got killed before showing back up at the end of the movie. It takes a heck of a writer to come up with something like that. Welcome Back, Kotter introduced Travolta to television audiences as one of the Sweathogs. A vehicle for comedian Gabe Kaplan, the show ended up focusing on the misfits in an inner city high school. There was Vinnie Barbarino, Horshack, Boom Boom Washington, and Epstein. 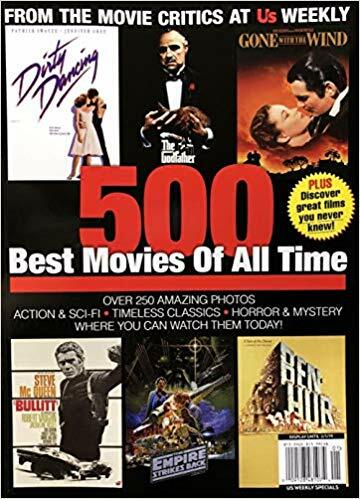 It stayed on for a couple of years and launched Travolta, unlike Don Johnson, to movie stardom. Kaplan went on to play poker and become a poker commentator. 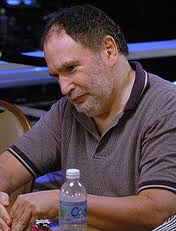 As a member of the professional poker community, Kaplan has played against many of the great players and won Amarillo Slim’s Super Bowl of Poker in 1980. 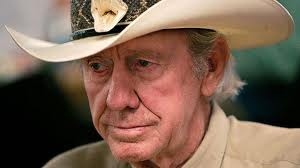 Slim was considered one of poker’s great players, but he was a better talker. After his win in the 1972 World Series of Poker, Slim appeared on The Tonight Show with Johnny Carson. Johnny Carson’s father was known as “Kit” Carson, whose nickname was derived from a famous figure in the history of the American West. 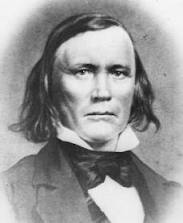 He gained fame through many endeavors, including being a trapper in the Rocky Mountains. One of Joe Walsh’s best songs is Rocky Mountain Way.